Home No. 56 Parklands, Tubbercurry, Co. Sligo. No. 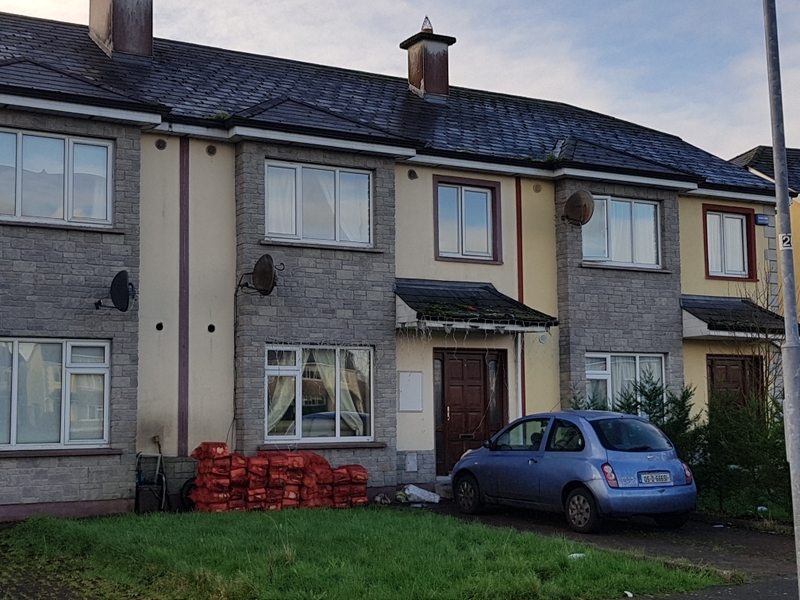 56 Parklands, Tubbercurry, Co. Sligo. Situated adjacent to the GAA Grounds in Tubbercurry and just off the N17. This is a private development north of Tubbercurry Town Centre. En Suite – Shower, WC, W.H.B. Off street parking and lawns to front.